O.M.G. This is fantastic, I watched on TV - 1974 -1982 - as a kid but the books are magical. 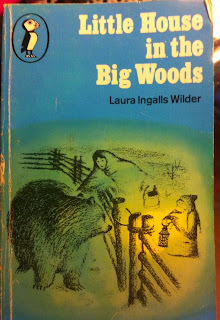 Miss Belel and I want to go and live with the Ingalls family.